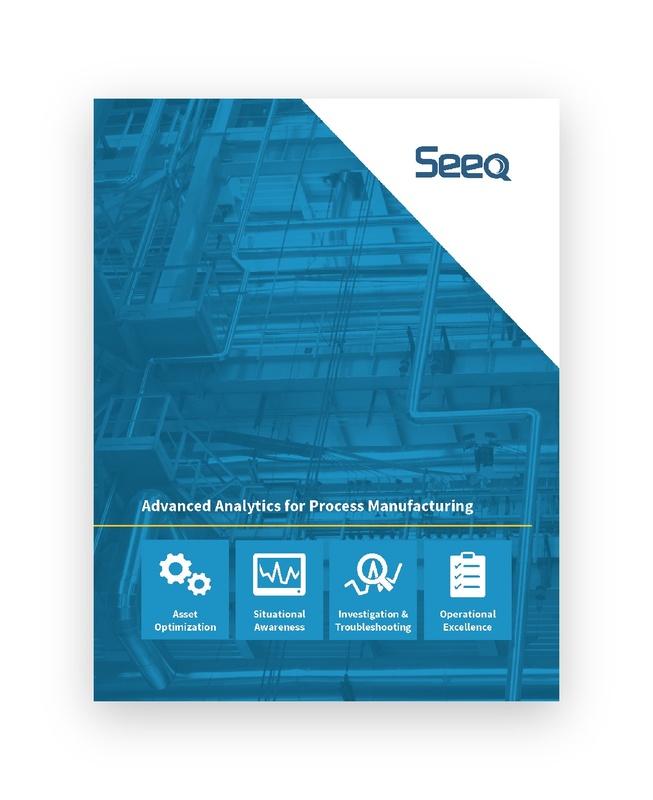 Seeq® is an advanced analytics solution for process manufacturing data. With Seeq applications, you and your team can rapidly investigate and share insights from operations and manufacturing data sources to improve production outcomes. OSIsoft PI, Honeywell PHD, GE Proficy, and other historians, as well as relational data from SQL Server, Oracle, and MySQL may be easily integrated to find insights that enable continuous improvement in production yield, quality, availability and other KPIs. Download the brochure now to learn more.